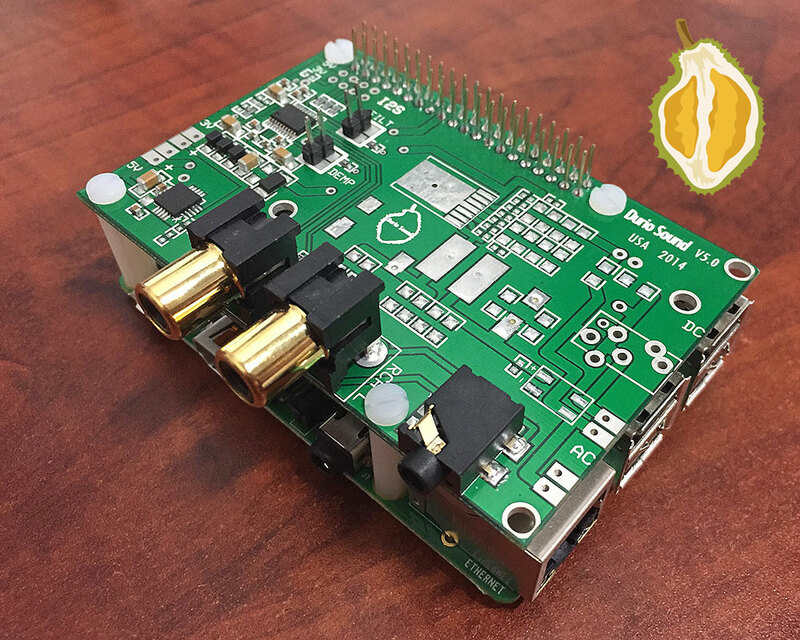 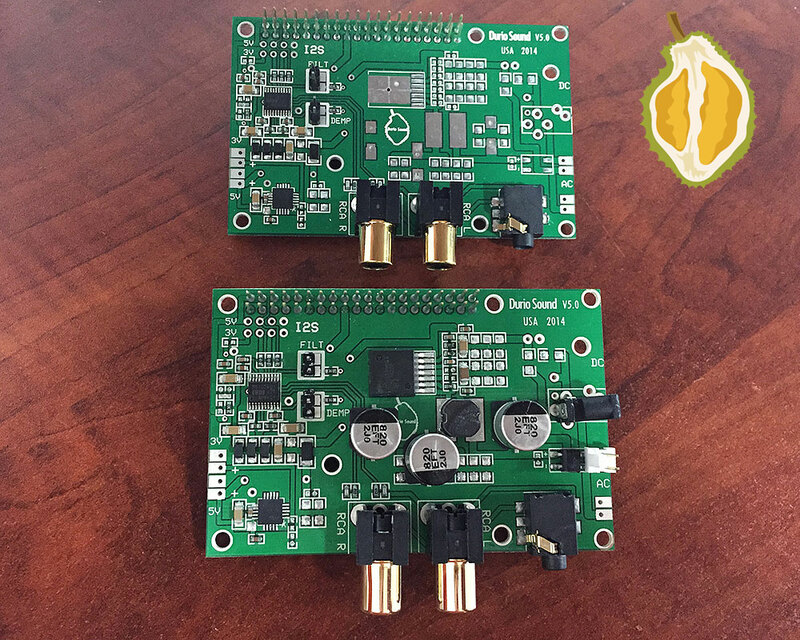 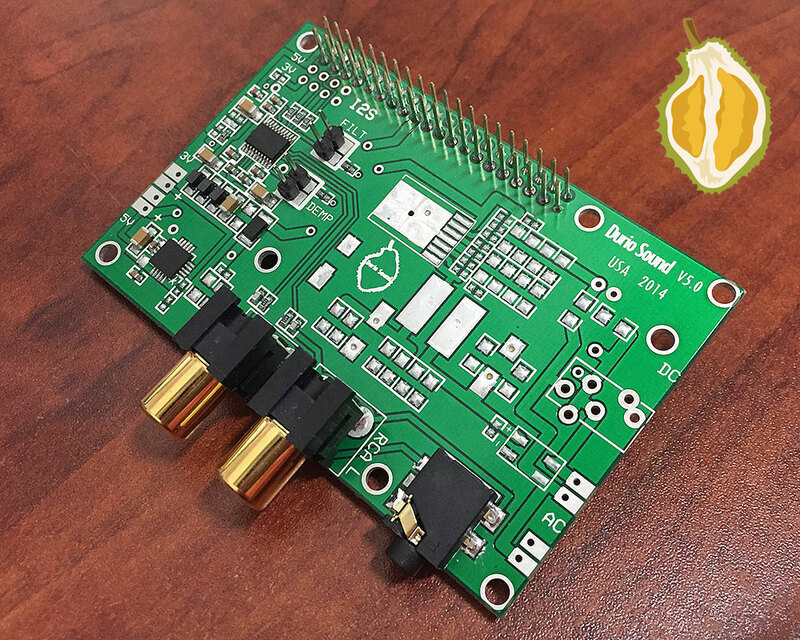 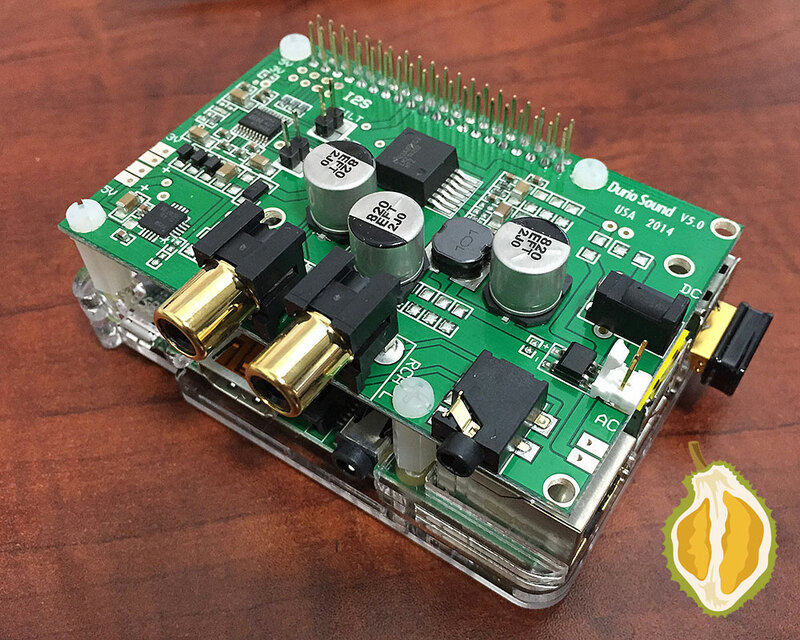 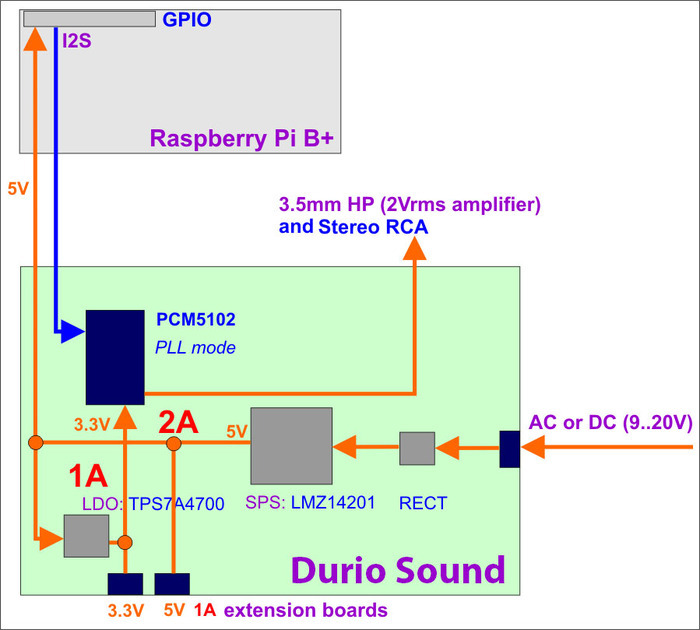 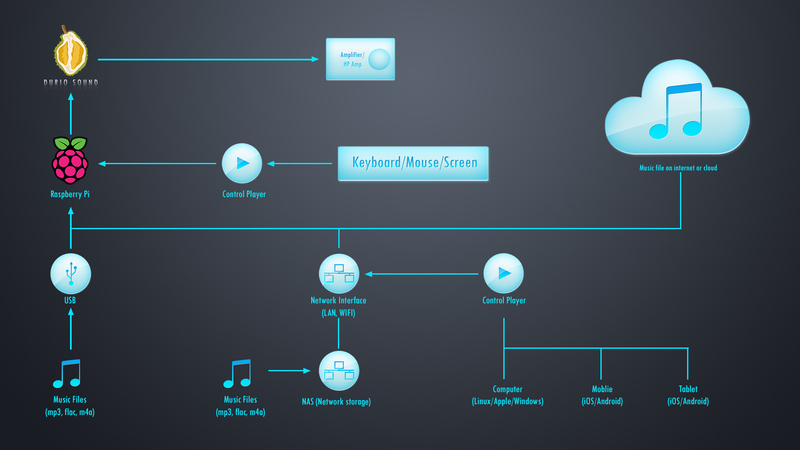 Home > News > Durio Sound, an ultimate sound quality for the Raspberry Pi! 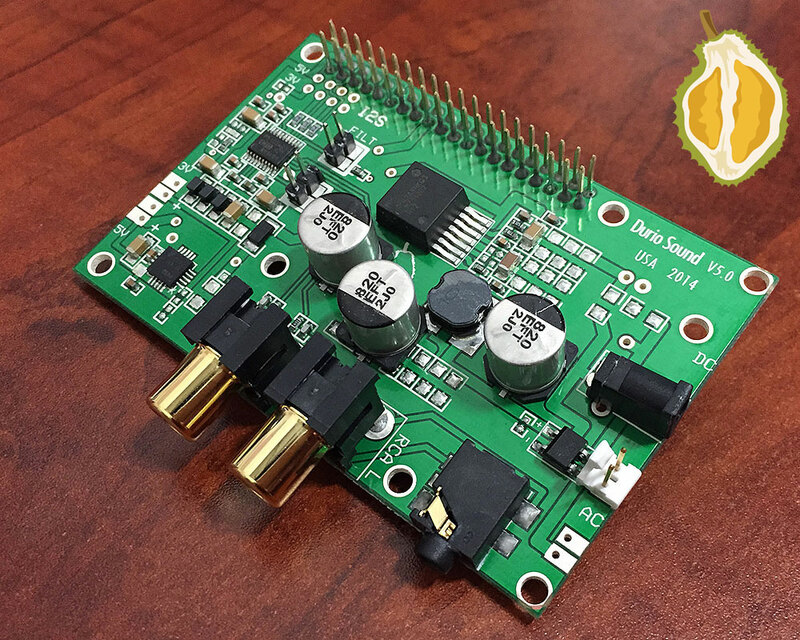 BASIC � This option comes with the very-low-noise 3.3V LDO voltage regulator which provide a cleaner power to the DAC chip. 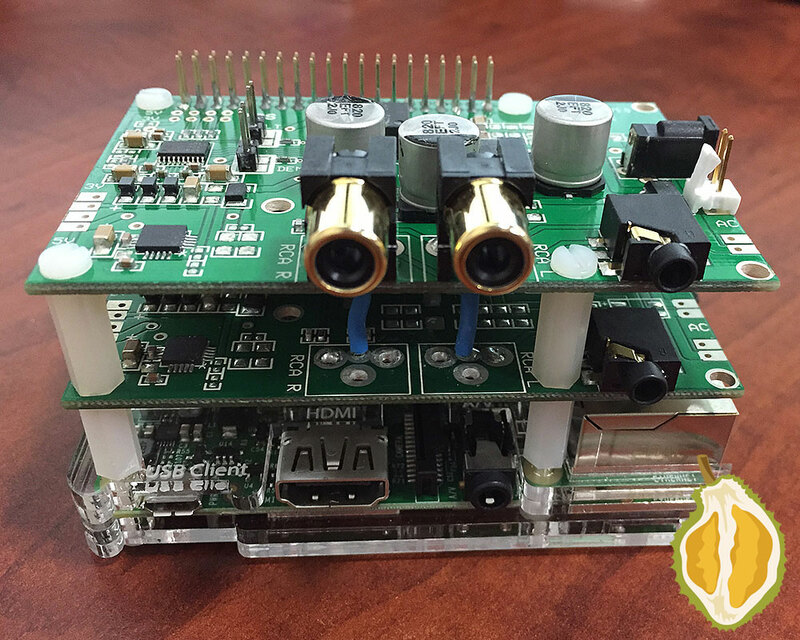 You still need to power the board via the USB cable from the Raspberry Pi. 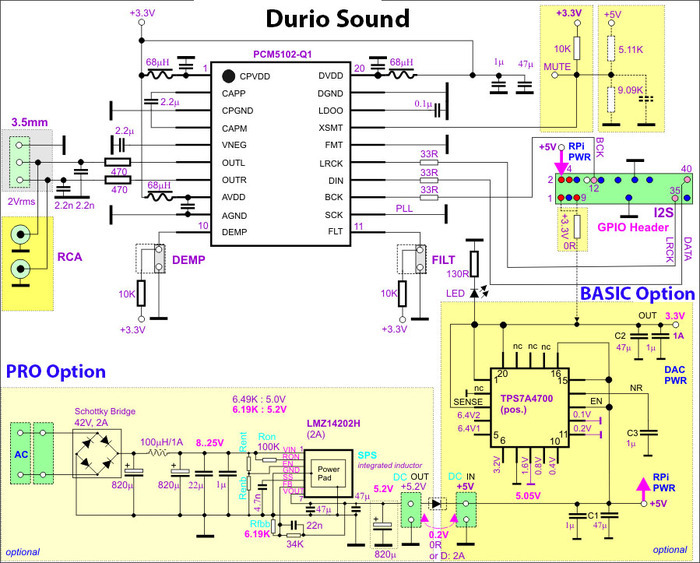 PRO � In additional to the Basic, this option comes fully loaded with the 5V switching power supply. 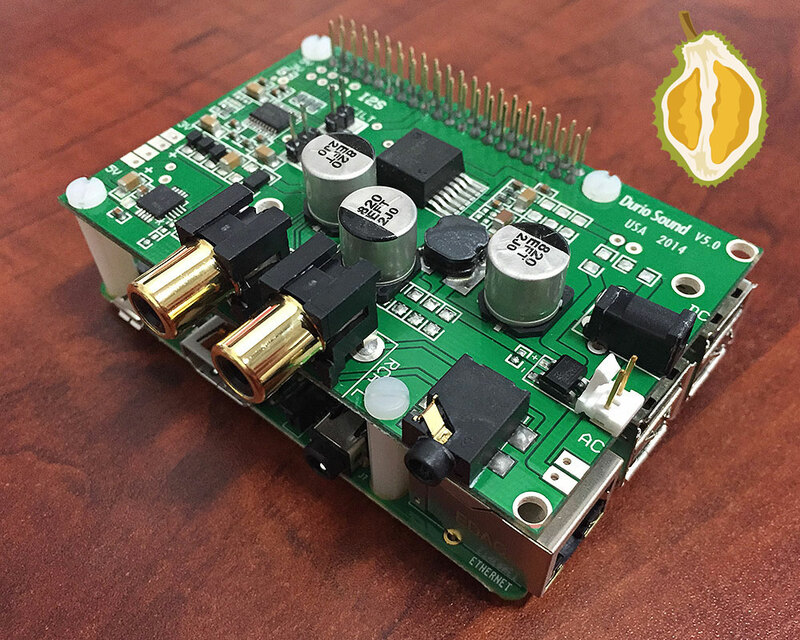 You can power the system via the external AC or DC wall transformer. 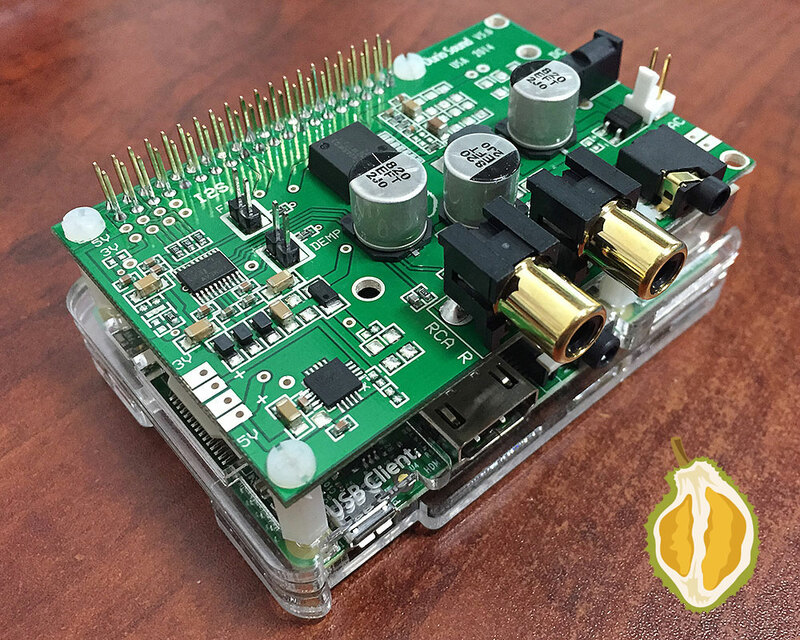 This provide the cleanest power to the DAC chip for the ultimate sound quality.